The commission will have 5 members and its objective will be to prepare the plan for the reorganization of PDVSA and its subsidiaries, which will be carried out until December 31, 2018. The Technical Commission for the reorganization of Petróleos de Venezuela, S.A. (“PDVSA”) and its subsidiary is created, with a transitory nature that will aim to review, analyze and provide technical advice in the definition of the organizational structure that should be implemented in PDVSA and its subsidiaries (the “Commission”). This Commission will report directly to the president of PDVSA. The Commission shall consist of 5 members, one of whom will take over as General Coordinator. Any other duties determined by the President of PDVSA. The estimate of the financial impact of the plan. 5. Once installed and in a period not longer than 30 days from the publication of the Resolution, the Commission must present for the approval of the President of PDVSA the Work Plan with a schedule of activities subject to the priorities of the company. 6. The Commission may require the technical advice of persons specialized in the matter it deems pertinent, as well as appoint subcommittees of work with officials of such companies that it deems necessary, according to the nature and complexity of the matter in question, with the prior approval of the President of PDVSA. 7. The Commission must present the organizational structure resulting from the reorganization process to PDVSA’s Vice Presidency for Planning, as the highest authority in the matter within the corporation, for its due evaluation, adaptation and endorsement. Subsequently, the aforementioned report including the organizational structure must be submitted to the highest authority of PDVSA and the Ministry it is ascribed. 8. The Commission will hold office until December 31, 2018, and will begin its activities from the date the Resolution is published in the Official Gazette. This Legal Report presents a general description of relevant aspects of the Resolution and does not constitute a legal opinion aimed at addressing a specific situation. 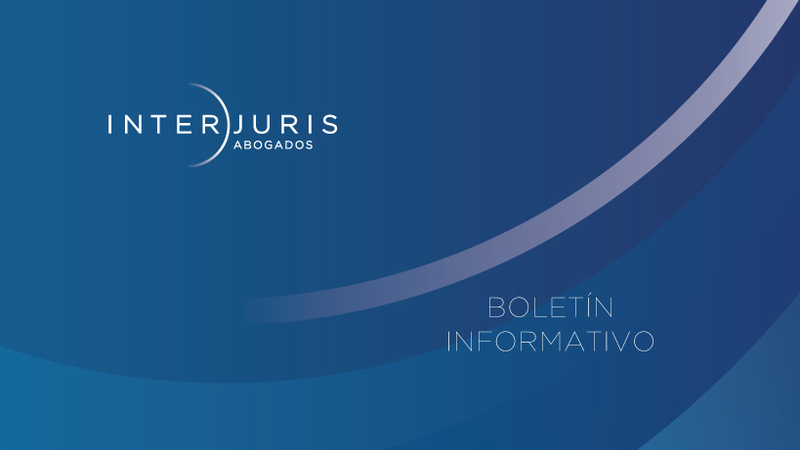 In case of doubts or comments or for more information, contact InterJuris Abogados (www.interjuris.com) +58 (212) 750 1200.